Click the RSS Feed link. 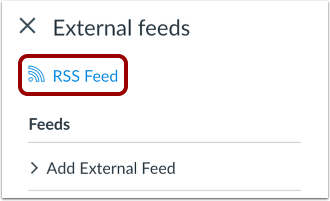 Previous Topic:How do I add an external RSS feed to an announcement as an instructor? Next Topic:How do I allow or disallow announcement replies in a course? 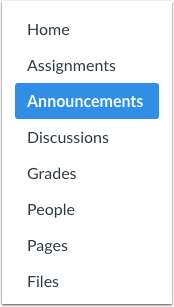 Table of Contents > Announcements > How do I subscribe to the Announcements RSS feed as an instructor?